Tan Hưng Plantation (Đồng Phú JSC) over-fulfiled output about 26%/ year. CSVN – At the present, 100% workers of all plantations has good or excellent grade of shaving rubber, in which 99% workers has excellent grade. So that, at Tân Hưng Plantation, the rate of output which is over yearly output is about 26%. 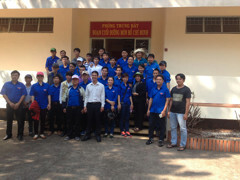 Leaders of Tân Hưng Plantation communicated with workers about shaving techniques. Particularly, with the first shaving opening in 2011, the Plantation collected 198,2 tons, achieved 123,8% of the targets. In 2012, output was 575 tons, achieved 127,8%. In 2015, output was 1.619 tons, achieved 124,5%. 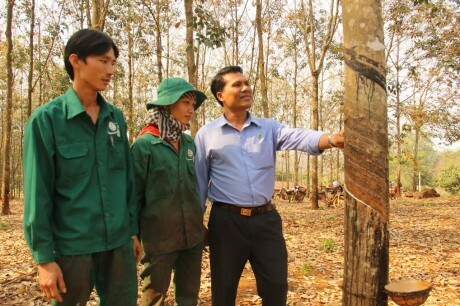 With the total ouput in 2014 of 2.581 tons, Tân Hưng Plantation over-fulfilled 27,7% of the target. Always try to have labour available in an area where there are not many residents. 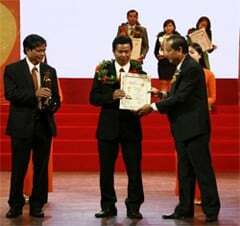 At Honour Conference of the term 2009 – 2014 Đồng Phú Rubber Joint Stock Company, Mr. Phạm Quang Trực – Director of Tân Hưng Plantation said that location of the Plantation is very difficult because it’s located at the border of two communes (Tân Hưng and Tân Lợi) which are remote areas of Đồng Phú district. Living conditions, traffic condition and minimum daily needs make it more and more difficult for recruitment. To solve this problem, besides recruiting local labour, leaders of Tân Hưng Plantation assigned staff to go to the North to recruit. 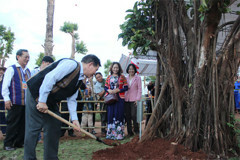 In order to get labour retention, Plantation supported accommodation for more than 300 workers at Thạch Màng hamlet (Tân Lợi commune) và Pa Pếch hamlet (Tân Hưng commune) of Đồng Phú District. Furthermore, traffic system was developed in order to make it more convenient for traveling and transportation of necessities of life in the project area. 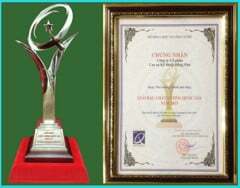 Especially, all accommodations for workers are equipped electric generators, televisions, water system… Hence, leaders of Plantation made employees trust, as well as motivate all staff to accomplish assignments excellently. About production, in the last years, Plantation took care of the rubber trees with the right techiniques, prevented diseases timely. For areas where rubber trees could get partial waterlogged, or rubber trees were planted on infertile land, Plantation always had a special care for it. About training workers, leader of Plantation affirmed that this is the key to improve productivity for the plantation. Consequently, in 5 years, Plantation open classes to train and improve many turns of workers about shaving and colleting latex, as well as check shaving techiniques frequently at every rubber tree. So, at Plantation, 100% of workers get good grade or upper, in which 99% workers get excellent grade. The project was built up by exchanging land for infrastructure. 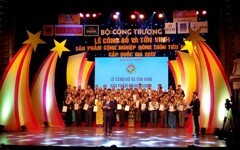 In 2005, at Tân Hưng, carry out guideline of Head of Vietnam Rubber Company (now called VRG) and People’s Committee of Binh Phuoc Province, Đồng Phú Rubber Compnay (now called Đồng Phú Rubber Joint Stock Company) handed over to the Province over 1.000 ha of rubber trees to develop infrastructure, industrial parks – service. 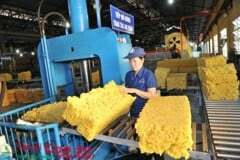 Contrarily, Province will give Đồng Phú Rubber JSC 2.598 ha of forest to develop rubber trees, plant forests and breed cattles. 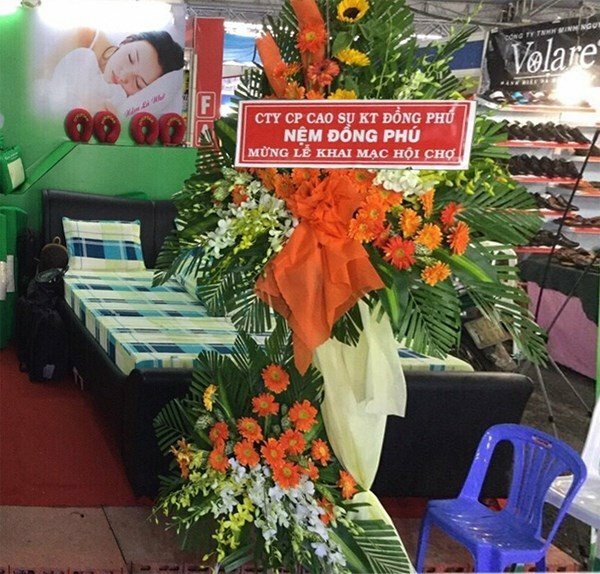 To carry out this guideline, 3309 Steering Committee of Đồng Phú district investigated, made plan and acquired the occupied cultivated areas without permission for the Company’s project. 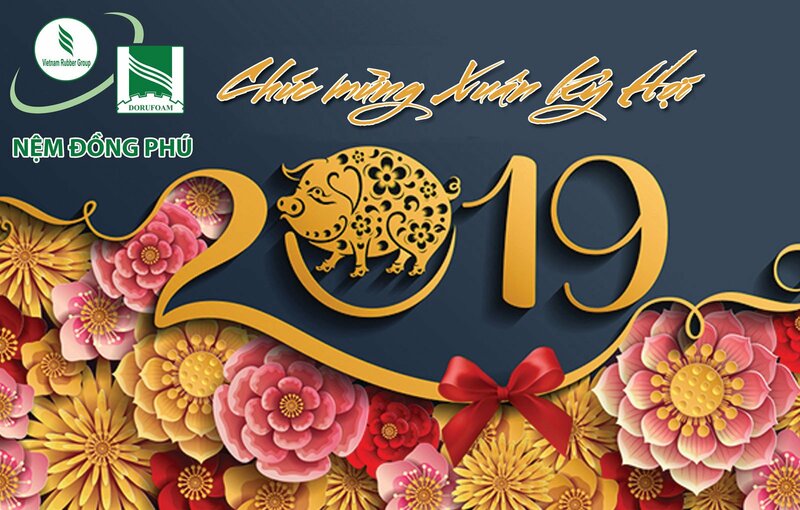 However, in the first years of the Project, Tân Hưng Plantation had many difficulties because some local residents who didn’t understand the purpose of the project prevented staff and workers of Plantation from carrying out the assignments. Yet, with propaganda and approaching efforts of staff of Plantation as well as local authority’s help, the problems were solved properly. Until now, total area of Plantation is 2.350 ha, in which 1.265,86 of rubber area and 85,08 ha of rubber for basic construction.